This post was written in conversation between konifer Watch and me. However, all personal opinions are my own. 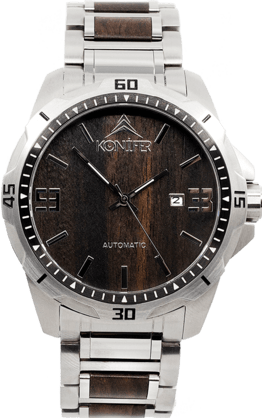 Are you familiar with Konifer Watch company? I’ve posted about the awesome watches they carry (see the post here) and now I’m going to share with you the newest project they are launching. 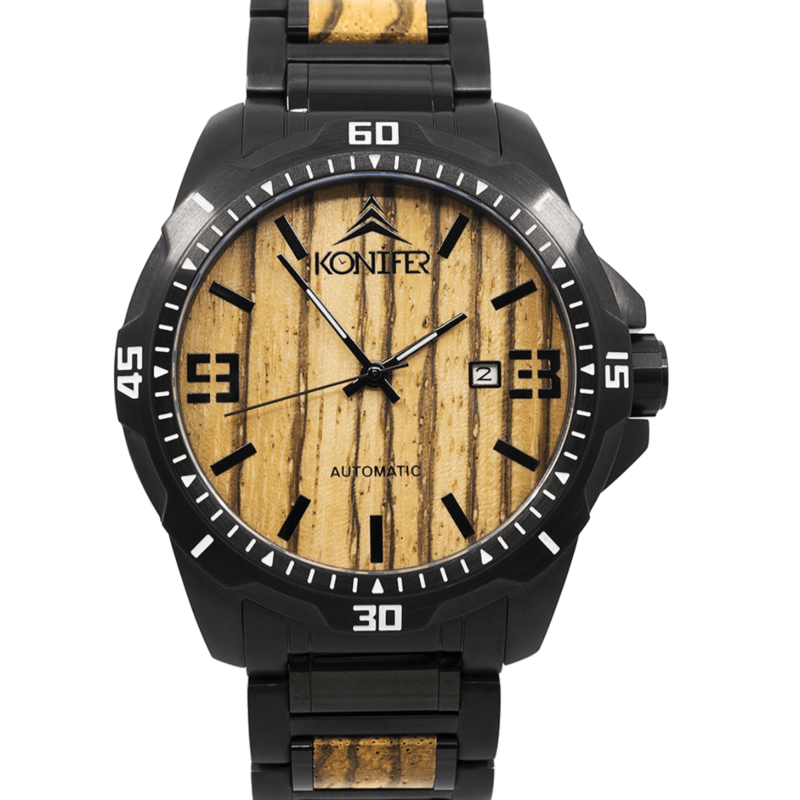 But before I do, here is a little back history of Konifer Watch so you could get to know a little about their mission. Konifer is looking to launch a new project called “The Klassic Project”. It’s going to be their first collection of high-quality automatic watches. In order to accomplish this project they will need to meet an objective of $15,000. The meaning behind what they do is amazing!! 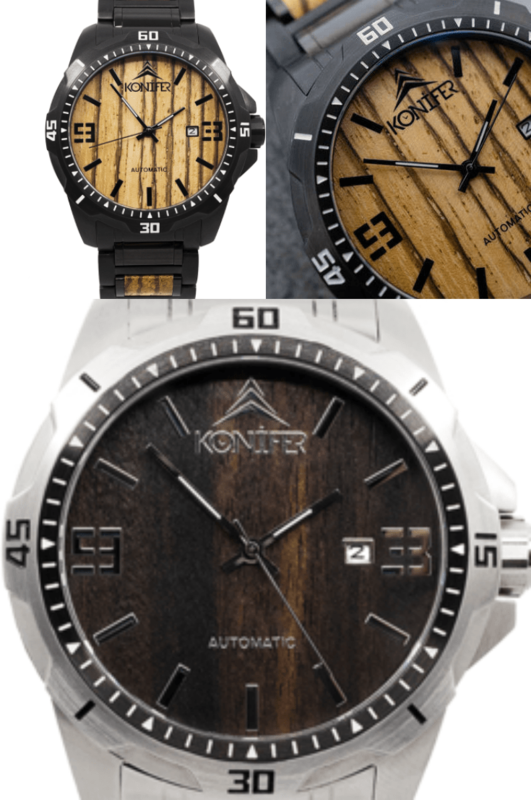 Using natural wood to create watches helps keep the environment clean. So for every watch sold, a new tree will be planted – resulting in a better environment and even more watches to come. You can see the line-up of watches they are launching from this upcoming project. They truly look awesome!! I am loving the blend of quality stainless steel and premium quality natural wood, Ebony, Black Sandalwood, and Zebrawood. I never heard of Zebrawood but it looks cool!! Even more beautiful – the watches also have impossible to scratch Sapphire glass, are water resistant, and come with a 5 year warranty. Strong materials and a good warranty, now that’s a great deal if you ask me. Learn more about hem here. If you are someone (or know someone) who loves quality watches that are made from natural wood resources, consider checking out their website to learn more about the Klassic Project. You could also consider gifting a good watch to a family or friend. Check them out. You can even sign up to receive perks and more details before the actual campaign begins, that way you will be in the know and would not miss anything!